301 East Lorena Wood River, IL. 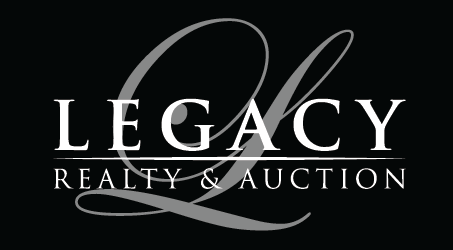 | MLS# 18075589 | Legacy Realty and Auction (618) 717-0800 - MetroEast Illinois Homes for Sale, Property Search for MetroEast IL and homes for sale. Investment opportunity ~ 4 unit complex with (2) one bedroom units and (2) two bedroom units. Building needs rehabbed. Currently not leased. 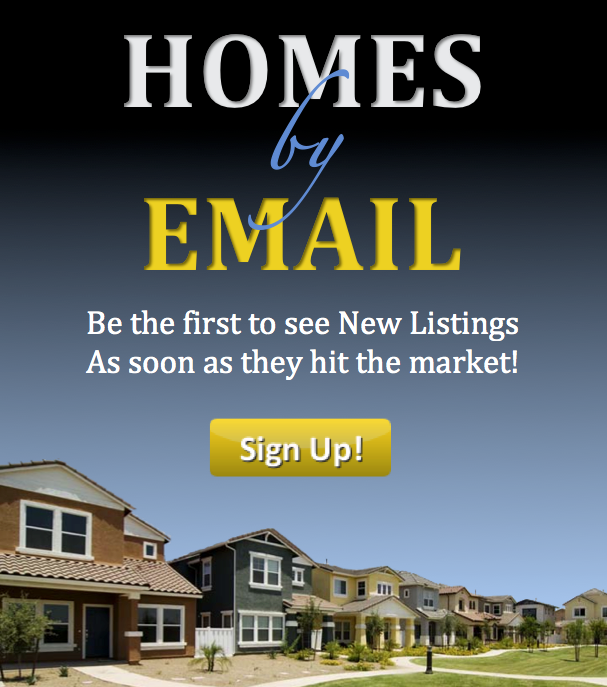 Property being sold "as is". 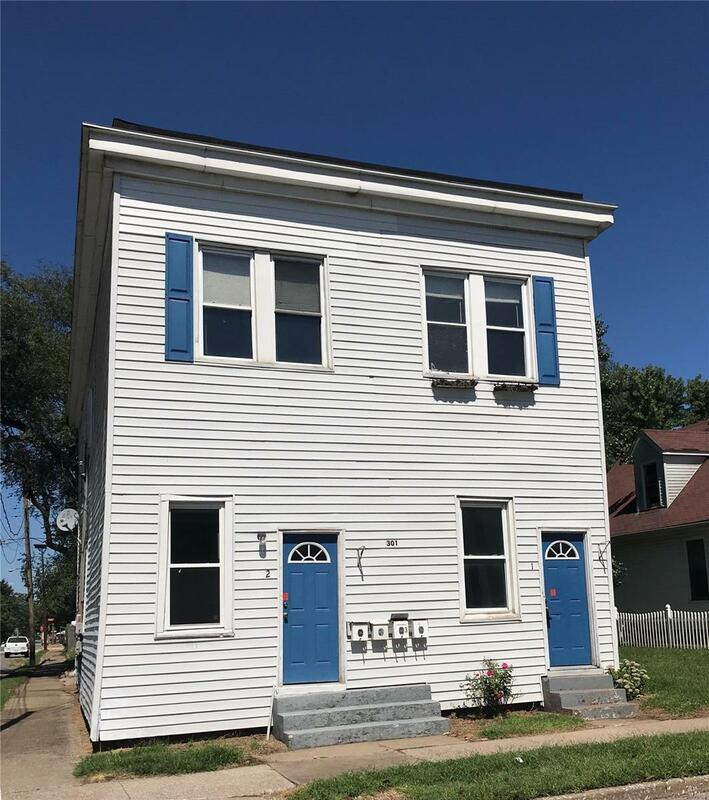 Seller not willing to make any repairs or provide occupancy permits.